It is common knowledge that Jose Mourinho is a huge admirer of Gareth Bale. 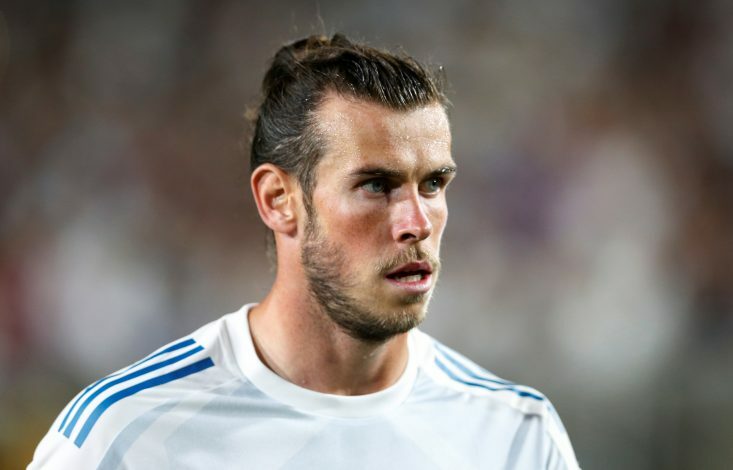 As reported earlier, the Portuguese coach is still looking to bring Bale to United, despite publicly claiming that the Welsh winger will stay at Real Madrid. And now, recent reports emerging from Spain have claimed that the English giants have contacted Real Madrid, so as to convey that they will not offer more than £90 million for the winger’s services. The European Champions are said to be open to selling Bale, but only if they make a substantial profit on the sale of their record signing. The Red Devils, on the other hand, are believed to be firm on their valuation of the player they are keen to sign. It is fair to say that Real and United don’t form the most amicable of parties when it comes to negotiating transfers. The two giants of world club football have had instances of obvious friction between them. Notably, the transfer negotiations involving De Gea and Alvaro Morata between the two clubs have been ‘difficult’ to say the least. Meanwhile, we could be in for yet another tussle between Los Blancos and the Reds, as Bale’s transfer saga kicks off. Mourinho will try to pull off a reasonable deal, while Zinedine Zidane would look to make as much profit as he can. The final few weeks of the transfer window are expected to be very interesting and busy for Manchester United.